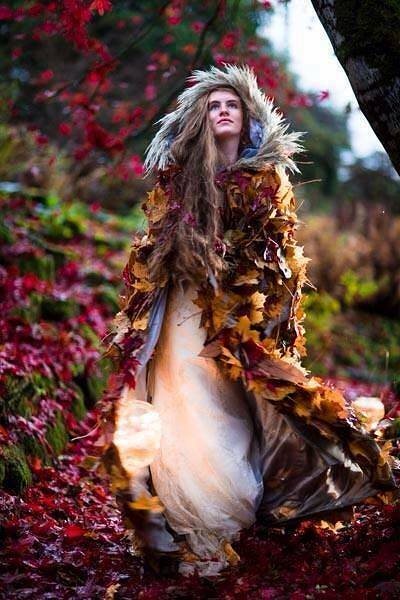 Susanne Hatwood, wedding florist, shares some personal thoughts on the joys of working on weddings. 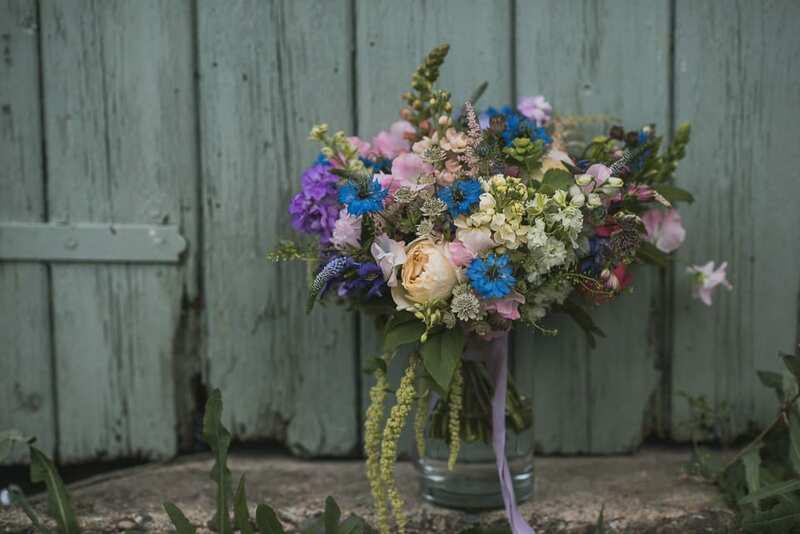 The final part of our interview with Susanne Hatwood of The Blue Carrot, wedding florist…. 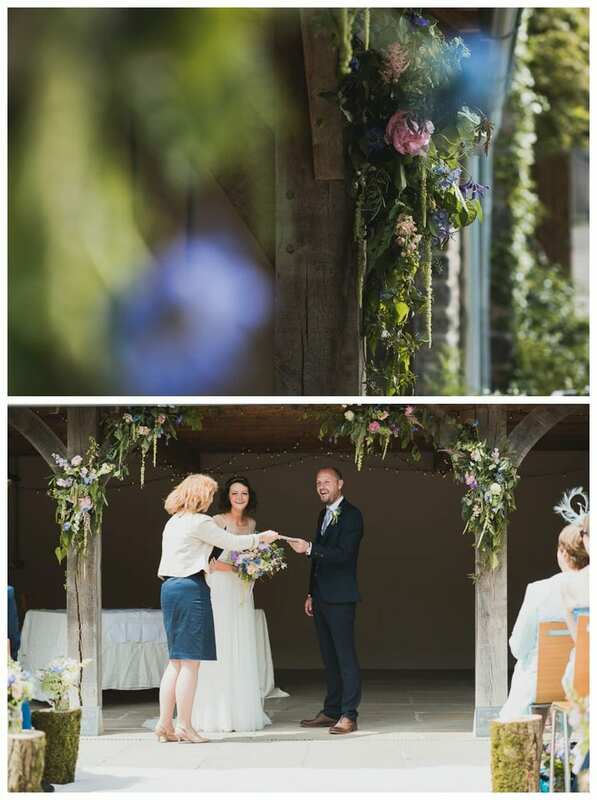 The second part of our interview with Susanne Hatwood of The Blue Carrot, wedding florist….